The Kerala High Court has ruled that a marriage between persons belonging to different and distinct religions needs to be mandatorily registered under the Special Marriage Act 1954, to be held legally valid. The court also slammed organisations like the SNDP Yogam, Sivagiri Mutt and others, which issue marriage certificates to partners belonging to different religions without exercising due diligence and ensuring the legal validity of the wedlock. The court struck down the legal validity of a marriage between a couple belonging to different religions as it was not registered under the Special Marriage Act 1954. The marriage was solemnised under the auspices of SNDP Yogam on August 12, 2016, and the two were living as a wedded couple ever since. The matter came up for adjudication when the girl’s family members alleged that they were not allowed to meet the girl and that she was being illegally detained. They had filed a writ of habeas corpus in this respect. The girl, however, was brought before the court where she produced the said documents certifying her marriage with the respondent and expressed her willfulness to spend her life with him. The court held that ‘the said certificate is misleading and has no validity in the eye of law’. The court questioned the validity of the marriage conducted at the branch office of SNDP Yogam and the basis on which the certificate was issued. It was held that the issuance of certificates without exercising due diligence creates confusion in the minds of the general public who place implicit trust in such organisations. It would result in chaos if the couple continues to live as a legally married couple, ignorant of the fact that their progeny is illegal. Problems would arise in the face of death, divorce or succession. 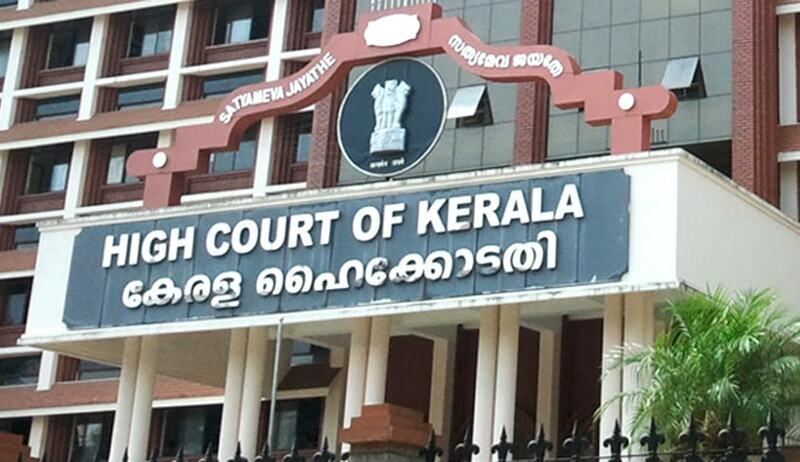 The court held that appropriate orders shall be issued regulating the manner in which certificates are to be issued by the organisations like the SNDP Yogam, Sivagiri Mutt and other similar bodies certifying that a marriage between persons belonging to two different religions was conducted under their auspices. The court ordered the state to issues necessary guidelines to the local authorities entrusted with the duty of registering marriages under the Kerala Registration of Marriages (Common) Rules, 2008, to ensure the legal validity of marriages. The court clarified that a traditional marriage is valid only if parties belong to the same religion and, in that case, a certificate issued by the competent religious functionary could be accepted as proof of a traditional marriage. The couple was directed to register their marriage under the provisions of the Special Marriage Act 1954, and produce a copy of the registered certificate on September 22, 2016.